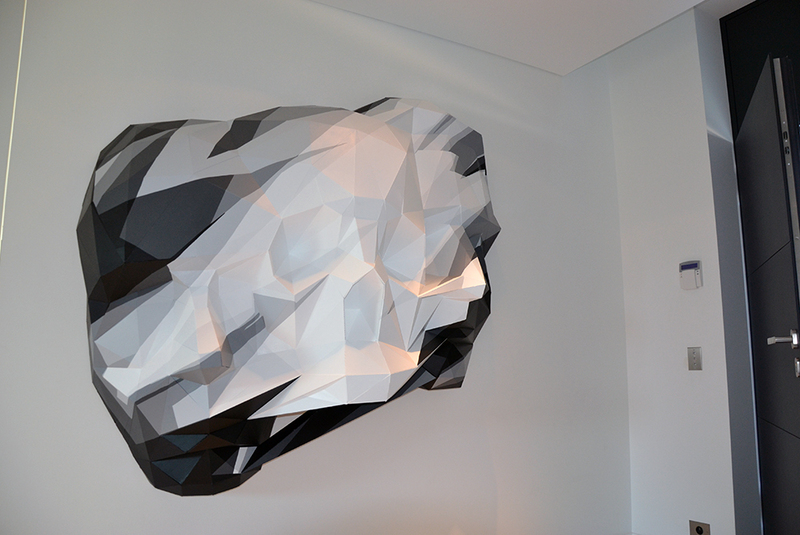 In 2009 the Folds 1.0 sculpture was done and meet a great feedback. 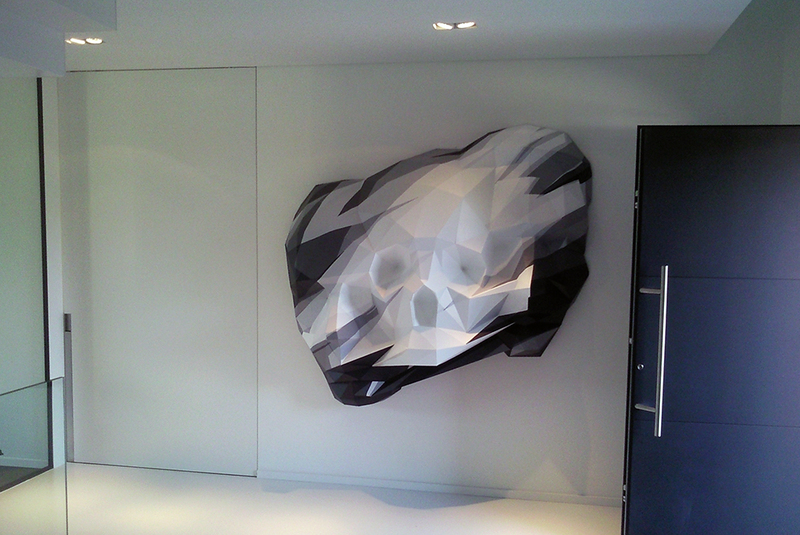 In 2011 we were commisioned for Folds 1.1 sculpture . This time we tried to make it more hypnotic and abstract . 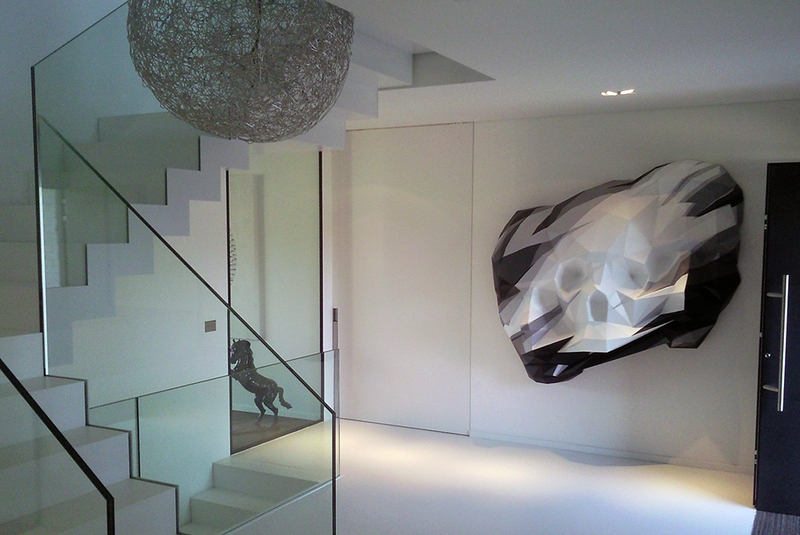 We give no explanation on the meaning of those pieces, anyone can imagine its own story about it and appropriate it .